Interest rates cut by 1.5% as Bank of England makes recession rather than inflation its number one priority. 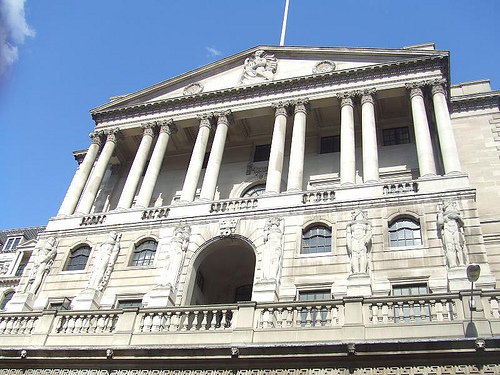 A significant interest rate cut by the Bank of England was widely expected, but the bold 1.5 percentage point move announced today is a surprise welcomed by many businesses. The UK interest rate now stands at 3.00% a figure not seen since 1955 and an indication that dramatic action was considered necessary by the Monetary Policy Committee in the face of economic data which all points towards recession. Business and consumer confidence has been deteriorating sharply in recent months, and recession has replaced inflation as the major threat to the economy over the next year or two. The concern now is whether the banks will pass on the full cut in interest rates. Earlier this week HSBC attracted much criticism by suggesting it wouldn’t give its customers the full benefit of any interest rate cut announced today. … all this will come to nothing if the banks do not follow through and pass on the rate cuts to those small firms struggling with increased costs of credit.